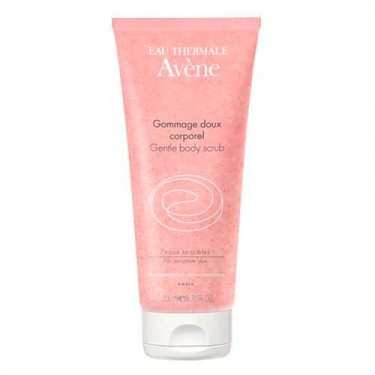 DESCRIPTION: Gommage Doux Corporel from Avène is a body scrub designed for sensitive skin. 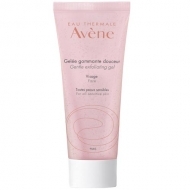 Formulated with sodium salicylate and supplemented with Avène Thermal Water, its microspheres guarantee a mechanical exfoliation and promote the removal of dead cells while calms and smoothes the skin. Hypoallergenic and non-comedogenic. No alcohol. Tested on 20 women with dry or very dry skin: 100% found the exfoliating power. 90% enjoyed the texture and size of the microparticles. Apply on wet skin and massage gently. Rinse thoroughly. It is recommended to apply 1 to 2 times per week.